Co-founder of the party planning company Urban Bacchanal, Johnny excels at getting people outside of their comfort zones. 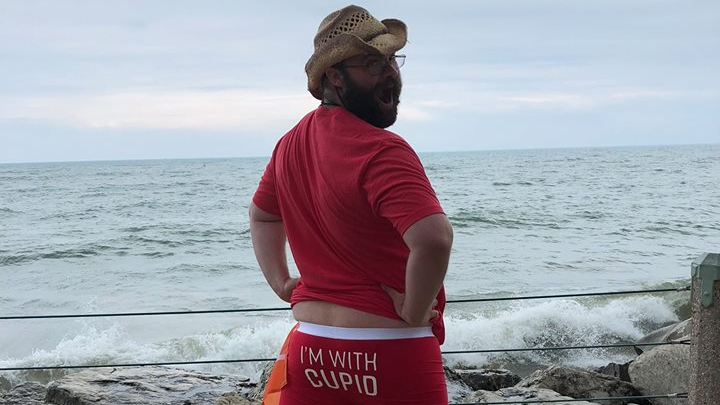 Despite only having heard about Cupid’s Undie Run last year, Johnny has already been to two races, become one of the Boston Race Directors, and in a few spare minutes created a CUR board game since sitting still really isn’t in his skill set. Having traveled all over the world hasn’t changed the fact that this Bostonian has huge hometown pride and looks forward to giving his all to making sure this year’s run is the best yet.